Hey folks! It's November! Almost! Or it might be by the time you read this! Look at that! Where did 2016 go? Nowhere! Time is an illusion! 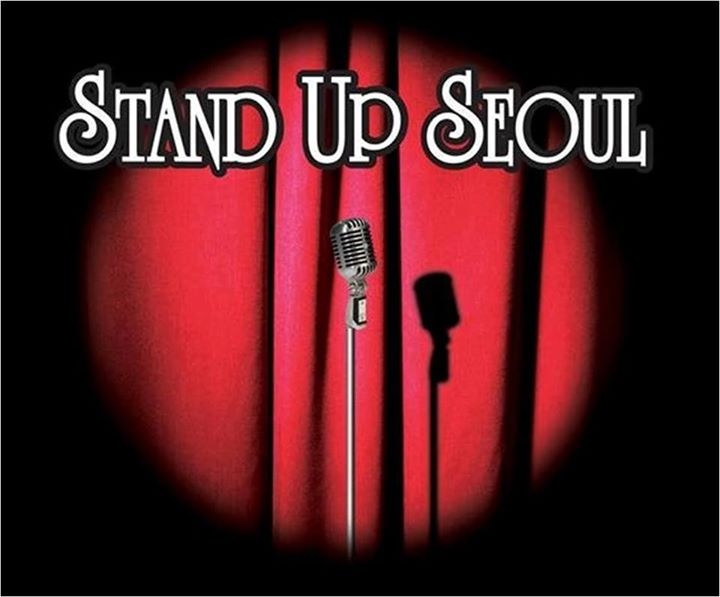 But Stand Up Seoul isn't! We're still here at RMT in Itaewon every FIRST FRIDAY of the month with the best in (mostly) English-language stand up comedy! So come on out and join us as we wear turtlenecks and drink pumpkin-inspired beverages while we tell jokes and get drinky! The show starts somewhere between 9:30 and 10 PM, and it costs 5,000 KRW. Come out and bring your mom! Or her friends! Or your friends!